We all know that it's important to take care of our skin, but sometimes - actually most of the time, heading to the bathroom to have water going everywhere and sticky moisturiser get all over your hands is not very tempting. That's why I've now made my skincare routine as short, sweet and simple as possible, yet make sure it has everything my skin needs. First thing I do is remove my make up if I've got any on. I do that with my much loved MAC Cleanse Off Oil - the best make up remover I have found so far for easily removing my waterproof mascara. 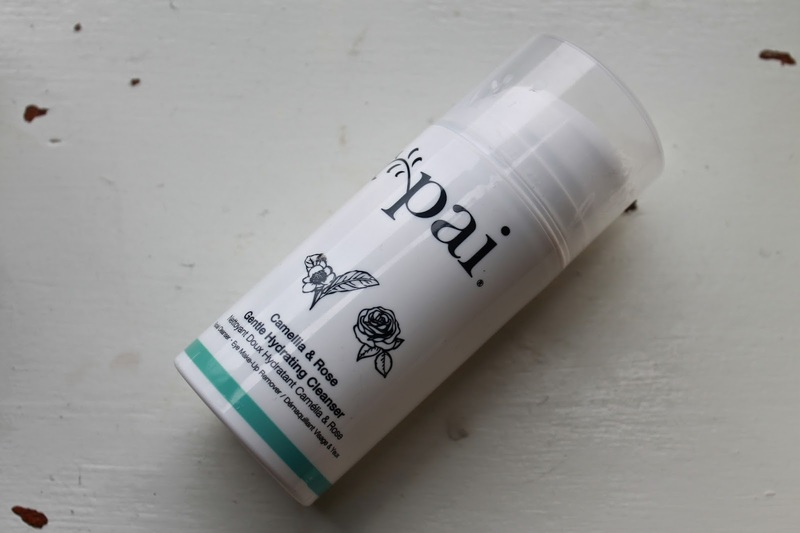 After doing that ans rinsing it off with water I start massaging my Pai Camellia and Rose Gentle Hydrating Cleanser all over my face, then gently remove it with a warm, damp cloth. I always splash some cold water in my face afterwards to close open pores and to give a little boost. On to moisturiser. 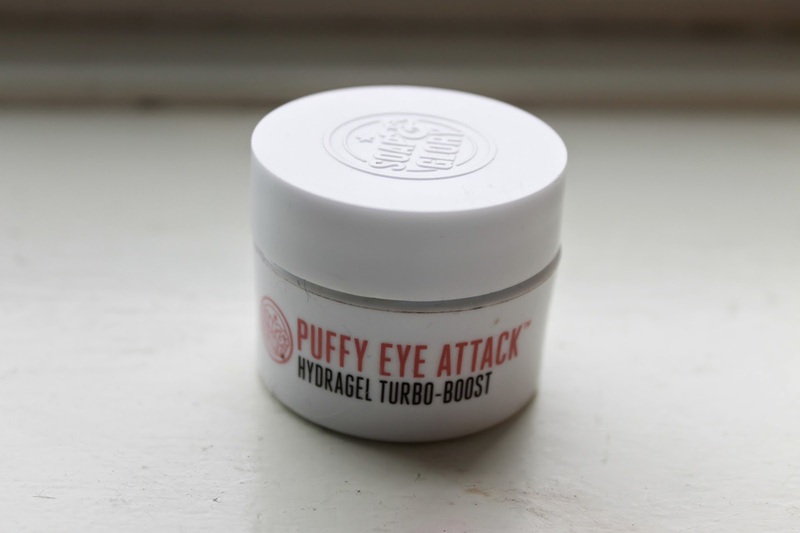 It's been mentioned on here before and for good reason; Soap & Glory Puffy Eye Attack is my one true love when it comes to eye creams. Its cooling, light, hydrating and depuffs my often puffy eyes (lovely.). 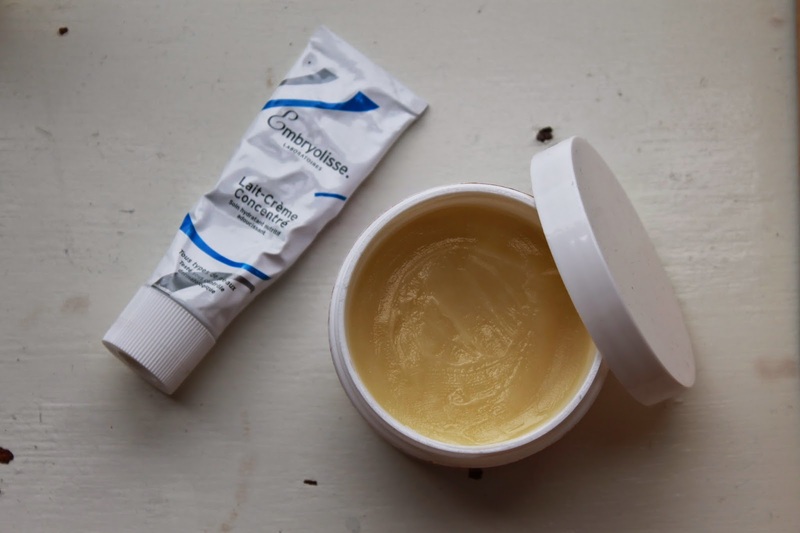 In the mornings I tend to just follow up with my Embryolisse Lait-Cremè Concentré which is the perfect moisturiser for anyone who needs a bit of extra hydration but want to avoid the oily, sticky ones for the daytime. At night though I have fallen head over heels for the Egyptian Magic. Best way to describe it is as a sort of hard oil - when you rub it between your fingers it melts into an oil like consistency that applies very easily to the face but takes a little while to absorb (hence why I use it at night). 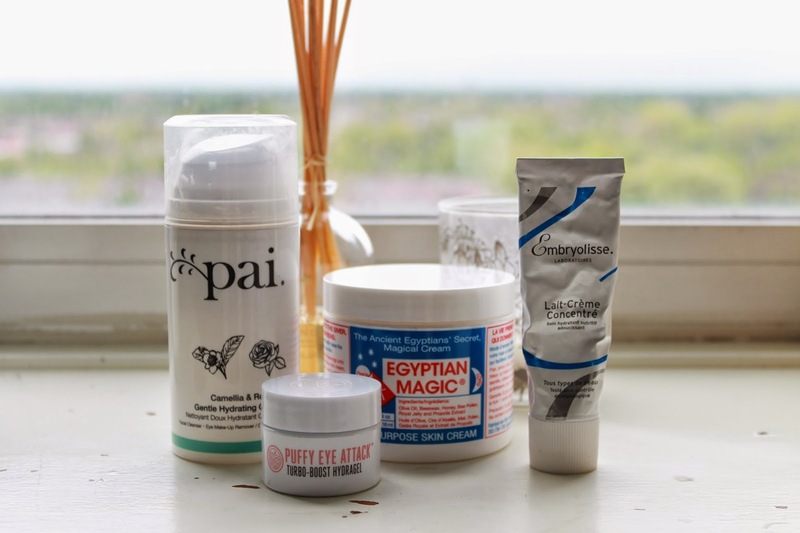 Apart from the eye cream all these products are ones I only started using about a month back and I don't know which one it is (or if it is the combination of all three) but I have never had clearer, brighter or softer skin. I don't bother wearing much make up on a daily basis anymore simply because its not really needed, but when I do it applies like a dream. I want to say that the Egyptian Magic has most of the blame but I am not entirely sure. 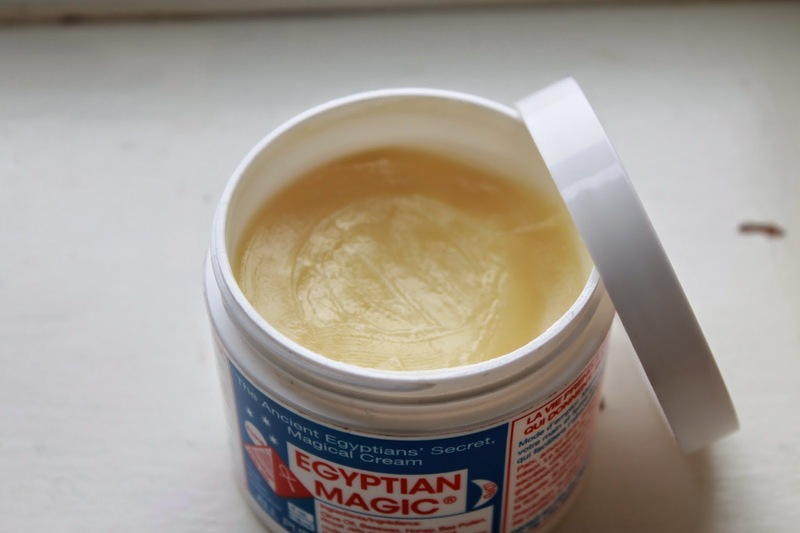 All I know is that if you do come across it and have slightly dull or dry skin - give it a try. Hope youe enjoyed this post and that it might have given you some tips for what to look into getting next time you're on a skincare product hunt!